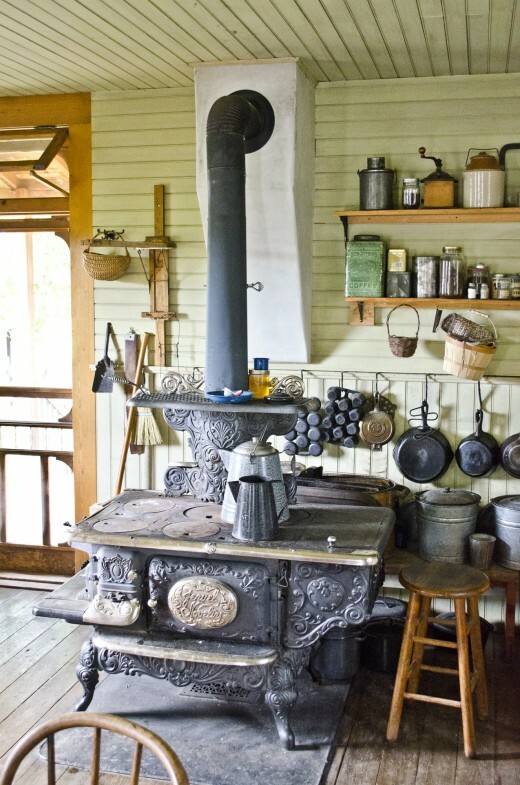 Kitchen witches focus their magic around their home and hearth. Their magical tools are those commonly found in any kitchen such as wooden spoons, cooking pans and stove. 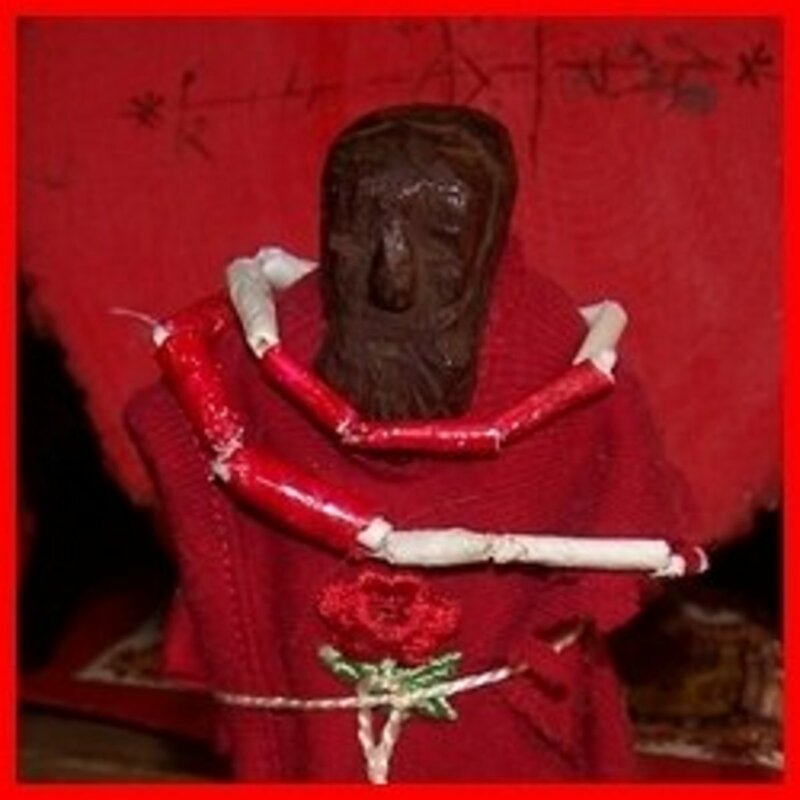 The rituals and practices of a kitchen witch tend to be less ceremonial than some others and involve cooking, baking, cleaning and commonly the brewing of various health giving and healing items such as teas, balms and tinctures. 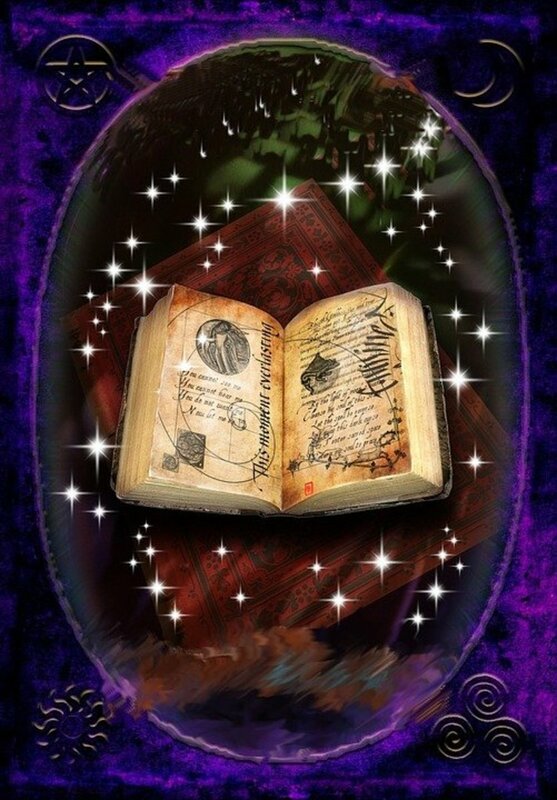 A kitchen witch may infuse her magic in foods using the beneficial and magical properties of foods such as herbs, spices, vegetables and grains. They may enjoy experimenting with new recipes or sticking to a tried and tested few. Cooking and brewing with the aim of restoring health to those around them may also be a focus of this branch of witchery and herbal teas is one way that this can be achieved. Herbal teas, also known as tisanes are drinks made using herbs, spices and other plant materials that have been infused in hot water. They are commonly drunk while hot but can be consumed cold and generally do not contain caffeine or any true tea. 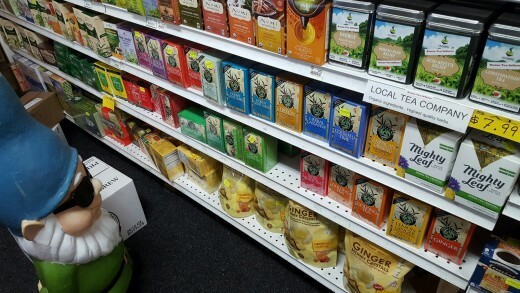 Many varieties of these delicious drinks can be bought in shops and are sometimes combined with true teas for example as mint and other flavoured green teas. For the most part they are found in tea bag just like regular tea and are prepared in the same way. You can also buy loose tea teas in some shops. However they are also relativity simple to make at home especially if you have a stock of dried herbs of fresh growing in your garden. Homemade herbal teas can be prepared in a number of ways. The loose herbs can be infused in hot water and then the resulting liquid is strained and drunk. It is also possible to buy small tea filters (sometimes known as infusers or strainers) to place the herbs inside of. This is then placed into a cup of hot water and removed after the desired infusion time. The filter can then be washed and reused and as they are commonly made of metal or silicone they will last for many years. Another option is to buy empty drawstring teabags that can be filled with the herbs of your choice and then sealed. These are a useful option if you drink a lot of herbal tea and would like to make up a batch in advance for quick and easy use later. For more common teas such as peppermint and chamomile it is also possible to buy ready prepared tea bags in shops or online. You may also wish to grow your own herbs for use in herbal teas and this can be done easily in many cases. These can be used fresh or dried for future use and blended to suit your personal tastes. Common culinary herb plants and seeds can be bought easily and can be a good place to start, especially if you are new to gardening. 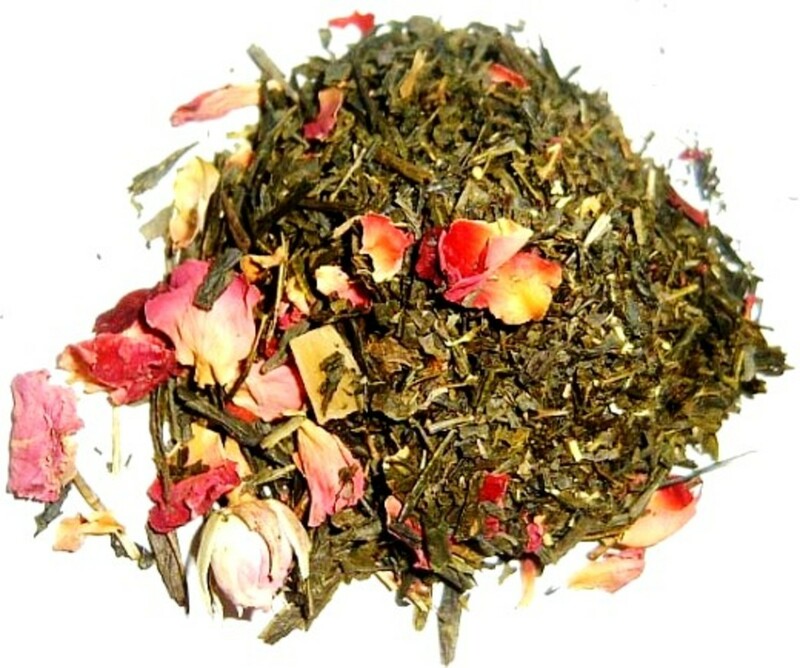 Peppermint tea is a soothing drink that can be used to help with a range of digestive issues. It can ease the symptoms of IBS, relieve indigestion and help to lessen bloating and trapped wind. 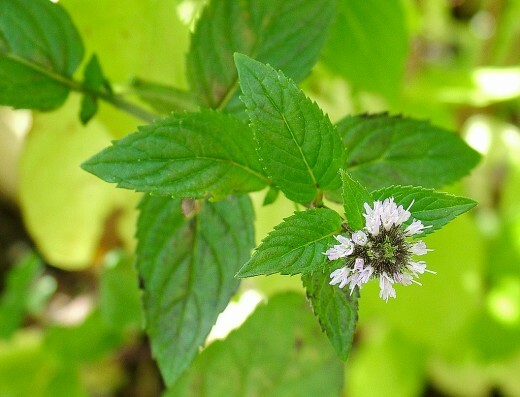 Peppermint (Mentha x piperita) helps to relax the digestive system promoting optimum function and relieves spasms and cramps. This common herbal tea is also useful in relieving stress and in helping you to sleep. Peppermint is a common tea that can be bought in most supermarkets and some smaller shops or ordered online. Some teas combine different varieties of mint such as Pukka’s Three Mint tea which is a blend of peppermint, spearmint and fieldmint or combine mint with other ingredients such as liquorice or green tea. It can also be bought in loose form or if you wish you could grow your own peppermint and harvest leaves to use from your plants. These can be used fresh or dried. Mints are a herb that has a tendency to spread very quickly so you may prefer to grow it in pots and containers rather than directly in the ground. 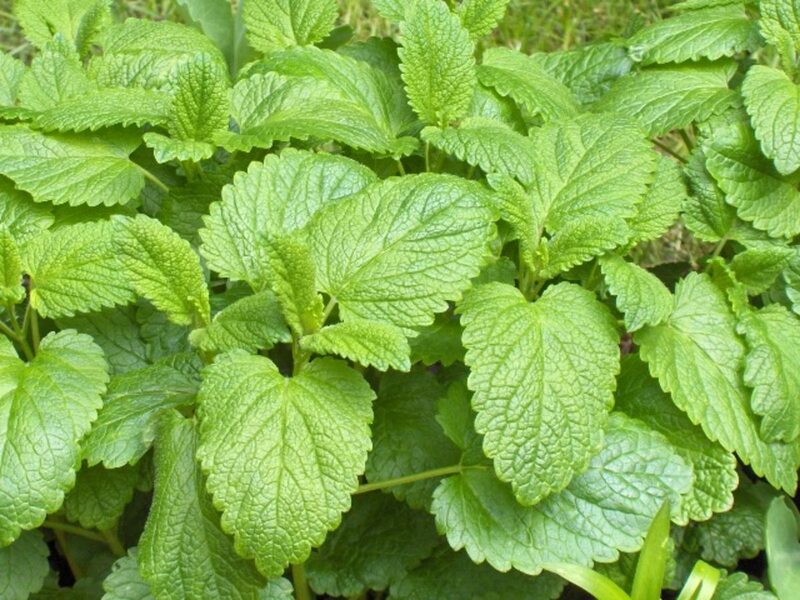 Lemon balm is a relaxing herb that can help you sleep as well as easing feelings on anxiety and nervousness. It helps to support the nervous system and was called the sunshine herb by Herbalist Jim McDonald. Lemon balm is a great tea to help reduce stress and unwind at the end of the day. Although it is not as common as some herbal teas, lemon balm tea can be bought either on its own or blended with other herbs. These blends are often aimed at relaxation or aiding sleep so are a great way to benefit from the healing properties of lemon balm. 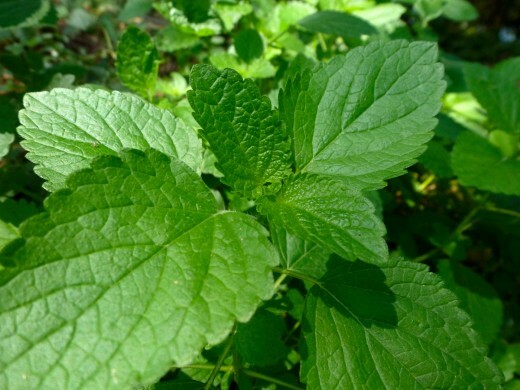 Lemon balm (Melissa officinalis) is a member of the mint family and like other mints grows profusely. The leaves from your own plants can be used fresh or dried and the plant possesses a beautiful lemon scent whenever brushed against. Chamomile is an excellent herb for calming the nerves and easing stress and tension. It is often used in combating insomnia and is beneficial for the digestive system, relieving nausea and general digestive upsets. As well as being a delicious and soothing hot drink, the cooled tea can be used to ease skin conditions such as sunburn, hives and eczema. German chamomile (Matricaria recutita) is grown for use in tea and is a highly fragrant perennial plant. 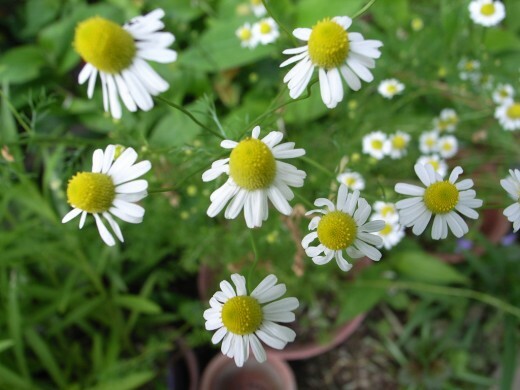 Chamomile is often grown as a scented lawn but can also be grown in pots and flower beds. 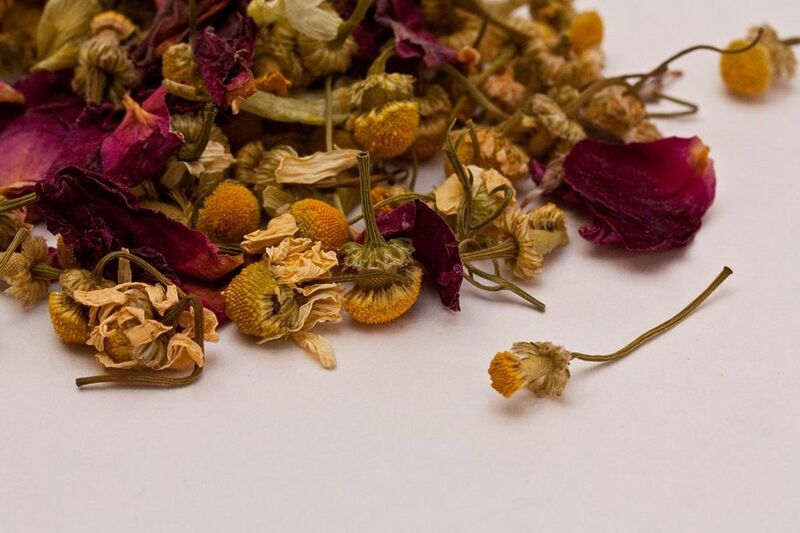 This is a popular commercially produced herbal tea and can be bought on its own or blended with other herbs. Most people will be familiar with this yellow sunny plant but many do not realise that it is so much more than it appears. 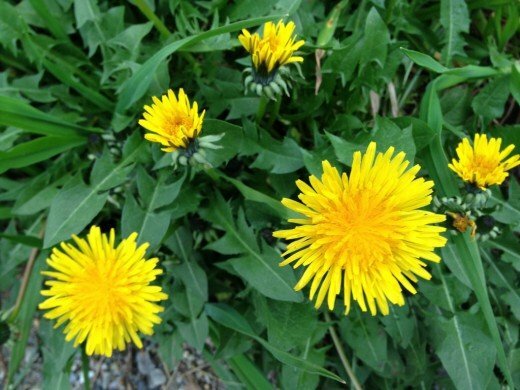 Although often regarded as an annoying weed, dandelion (Taraxacum officinale) has a range of medicinal benefits and contains vitamins A, B, C and D. This plant is an effective diuretic and liver and digestive tonic that has been shown to reduce bloating and water retention. It is also high in potassium which helps to replenish electrolytes lost through increased urination quickly. Dandelions are an easy to grow plant and can often be foraged for in parks, woodland and other open spaces. If you do pick plants growing wild it is vital that you are certain you have identified it correctly and should avoid picking near traffic and heavily industrial areas to avoid pollution. It is also possible to buy ready-made dandelion tea bags or loose tea online but it may be difficult to finding everyday shops. 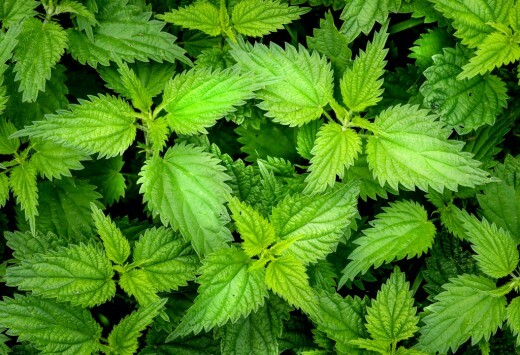 Nettle can be used to help prevent and reduce the symptoms of seasonal allergies such as hay fever. Drinking this tea daily can help reduce issues such as itching, allergic rhinitis and sneezing as it limits the amount of histamine produced by the body. Nettles (Urtica dioica) are generally considered to be a nuisance, especially for those unfortunate enough to experience their sting. If you wish to forage for nettles they are often found on wasteland, woodland and other open spaces and though not a common practice seeds can be bought to grow them at home. 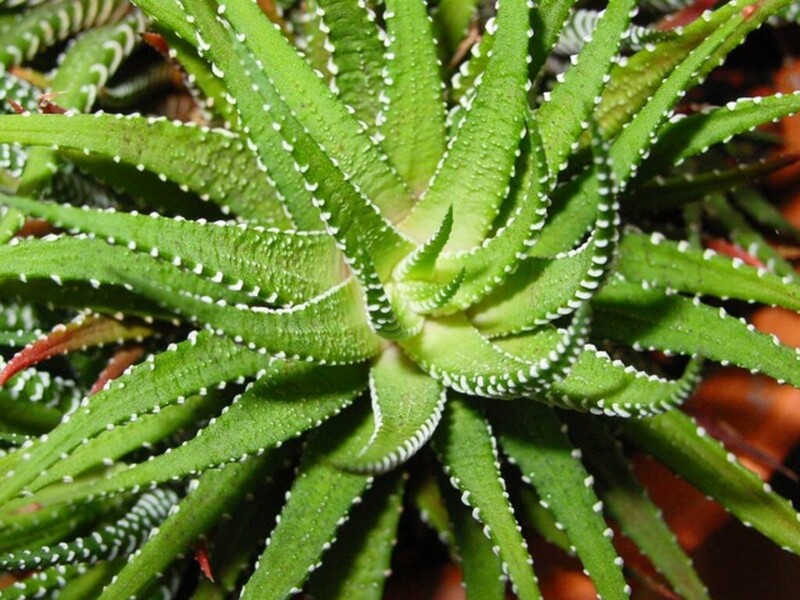 They grow fast so it is good to confine them to a pot or other container in your garden to prevent excessive spread. They should also be grown away from where children and pet may touch them to avoid stings. Pick the leaves using rubber gloves or harvest the whole plant and hang it to dry. Once dry the stinging hairs are no longer active. Nettle tea bags and loose tea can be bought ready to use and it makes a nice hot drink on its own or combined with peppermint. If you have purchased tea bags or loose tea then they may be are supplies with preparation instructions. In the case of tea bags, they are used just as you would with standard bags but are left to infuse for longer. Simply place one bag into a cup or mug and fill with boiling water. Leave this to seep for around five minutes before removing the bag and disposing of it. If you are using loose herbs then amounts can be catered to your personal tastes but generally 1tbsp of dried herb per cup of boiling water is a good starting point. If you find that your tea is very bitter tasting or harshly flavoured this can be prevented by reducing the seeping time. As herbs are natural and each plant varies, the taste and flavours will also vary. If you find that your teas lack taste this can be remedied by using more of the herb per cup. Keep a note of how much used so that you will remember for next time, especially if you make lots of varieties of herbal tea. In some cases lack of flavour can also be caused by too short a brewing time. If you are growing your own herbs then you will be able to learn what works best with your plants. When buying teas you may have to try a few varieties to find one that you like. Herbal tea blends can be created by adding more than one tea bag to a cup but bare in mind that this may create a stronger flavour than you’d like. One solution to this is to brew a larger quantity of tea at once. Tea bags can also be torn open, the contents mixed and then used as loose tea. If there is a particular blend that you like to drink then it is more practical (and probably cheaper) to buy loose teas and mix these in a glass jar or similar container. Label the jar with the teas details and seeping time so you will have it ready any time you need. You're welcome. I hope you find some teas you enjoy and benefit you. You're so right although I feel like it is become more well known in recent years. I hope it continues giving people the opportunity to treat and heal themselves. I like peppermint or fennel tea for digestion. My son suffered badly with wind as a baby and a tsp of weak fennel tea really helped. Great hub. Many people run for prescriptions for ailments because they don’t know that natural healing can help even better. I have stomach problems often because of a prescription I take for diabetes so I often drink ginger tea.